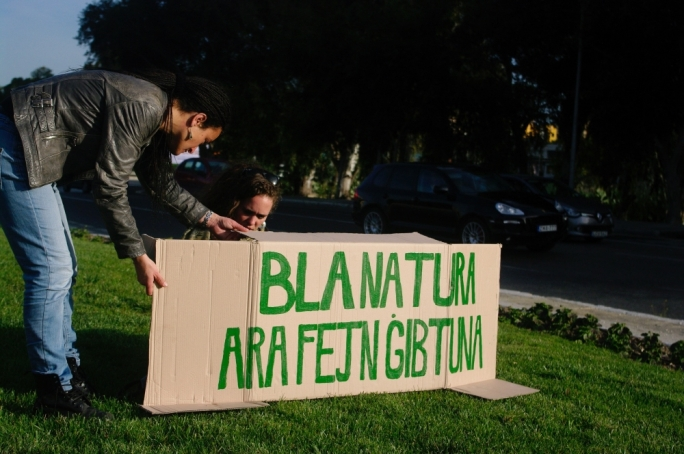 Activists held the picnic on roundabouts next to a slogan reading ‘Without nature, look where we’ve ended up’. 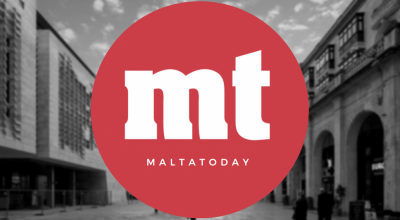 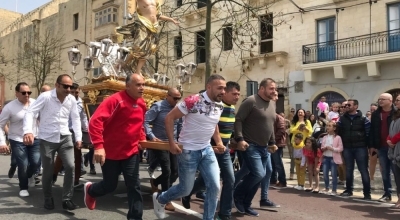 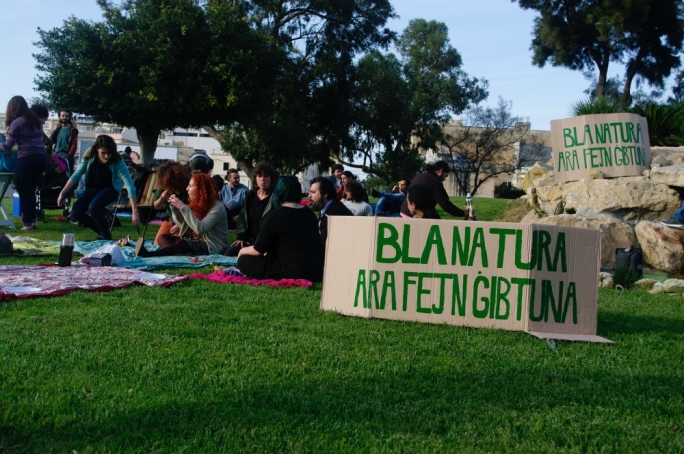 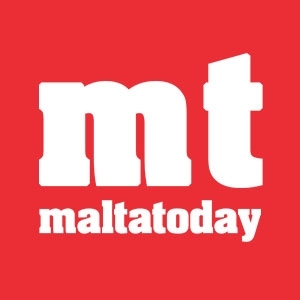 The organisation formed in the aftermath of the award of some 20,000 square metres of virgin land to construction firm Sadeen for the development of a university campus, has protested the crisis of land use in Malta by staging a picnic on a roundabout. 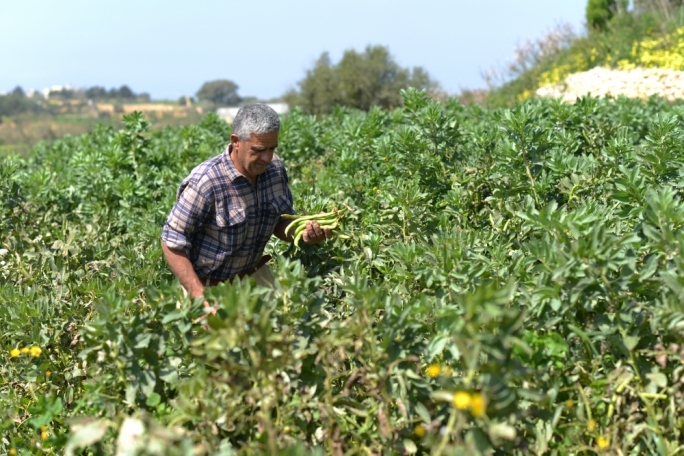 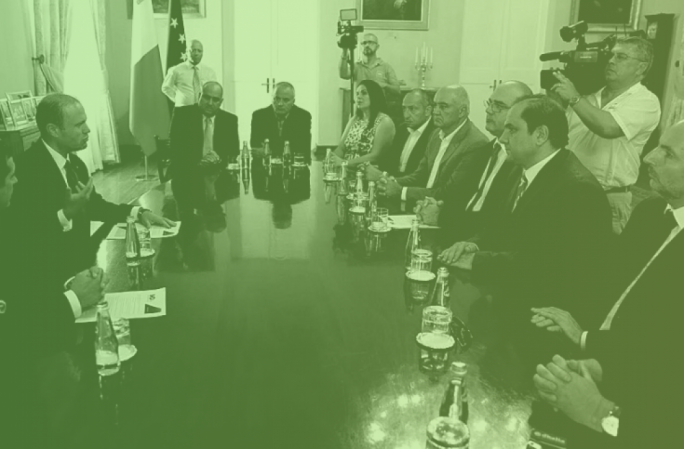 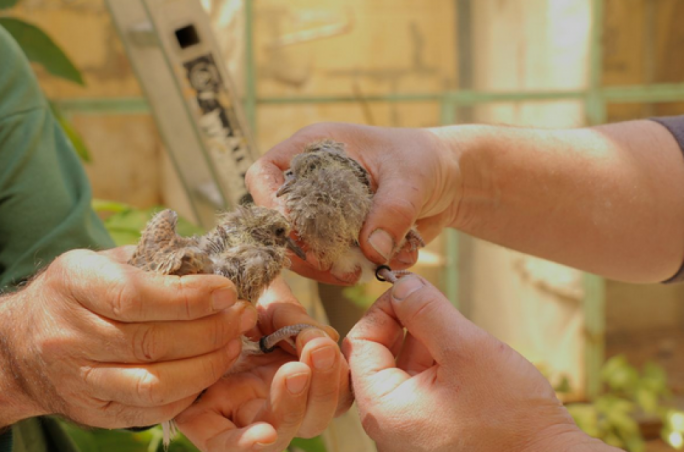 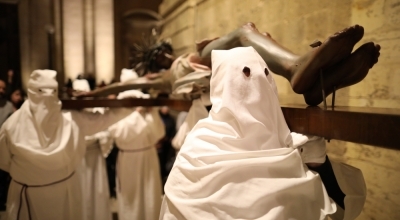 Front Harsien ODZ carried out a symbolic action to draw the public’s attention to the problem of diminishing natural land in Malta. 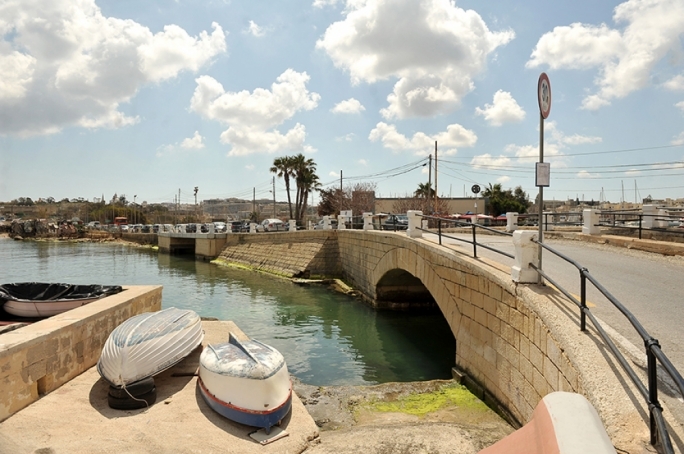 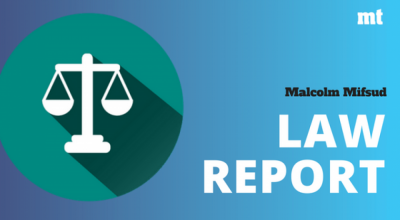 Malta is, by far, the country with most built-up areas in the EU – 33% compared to the EU average of 5%, according to Eurostat, the EU’s statistical agency.